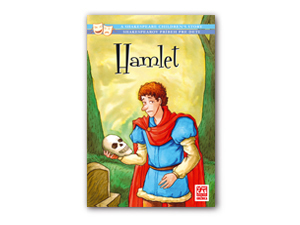 Does learning English by reading classics of English literature sound boring? 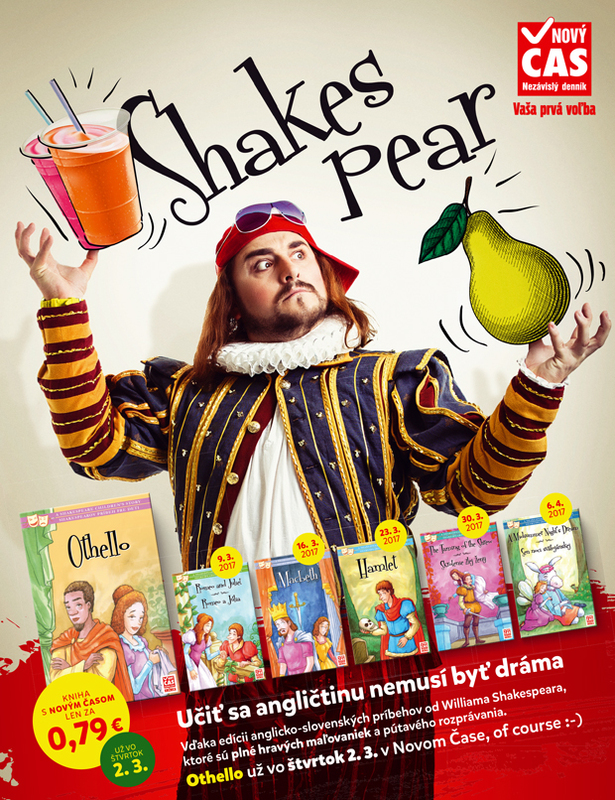 You would be surprised how fun it can be to read adapted works by William Shakespeare simultaneously in English and your native tongue. 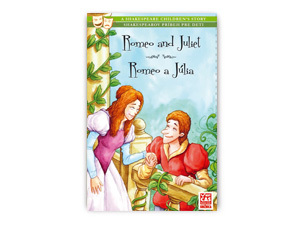 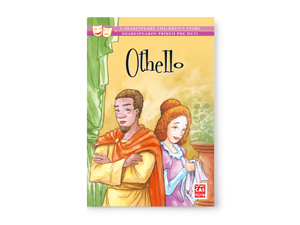 Othello, Romeo and Juliet, Hamlet, and other drama works turned into prose and adapted for the intellect of school-age children, make an excellent addition to their education. 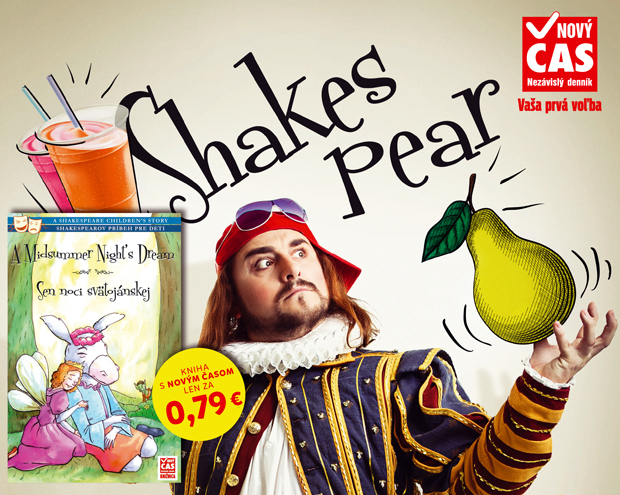 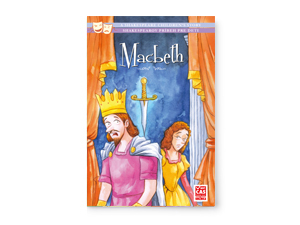 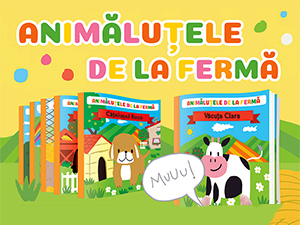 The bilingual book collection Shakespeare for Children is accompanied by comical illustrations that can be coloured in by the reader.